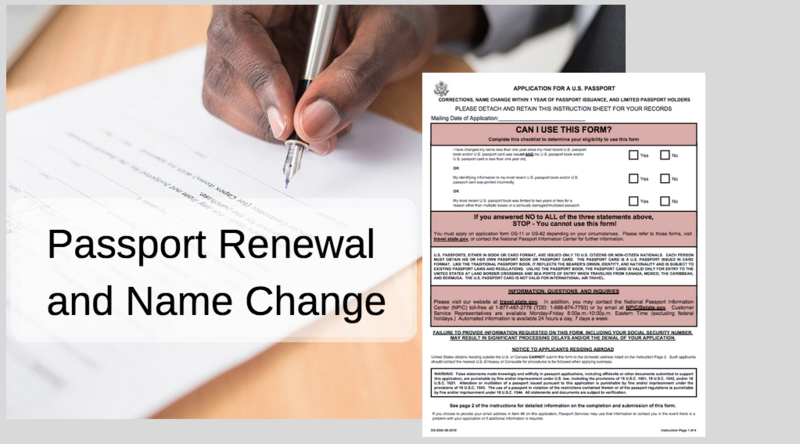 Will My Passport Number Change on My Passport Renewal? Nobody likes having to keep track of important numbers, and we all have too many to remember: social security numbers, driver’s license numbers, bank account numbers and passport numbers. We often get asked whether or not the passport number on a passport renewal will be the same as the passport number on the existing passport. Unfortunately, it won’t be – when you get a new passport, you get a new passport number to keep track of and you’ll need to update your records accordingly. What is a Damaged Passport? You know you shouldn’t travel on a damaged passport, but how much of a beating does your passport have to take before it qualifies as damaged? If you travel frequently, your passport will eventually end up in less-than-pristine condition. Whether you’ve changed your name due to marriage, divorce, or “just because,” the paperwork involved can be a huge hassle. If you’re planning on traveling overseas, you’ll need to get a new passport with your new name to avoid getting stuck at the border. Here’s some good news for Florida travelers who desperately need a passport: the Department of State has a same day passport office in Miami. 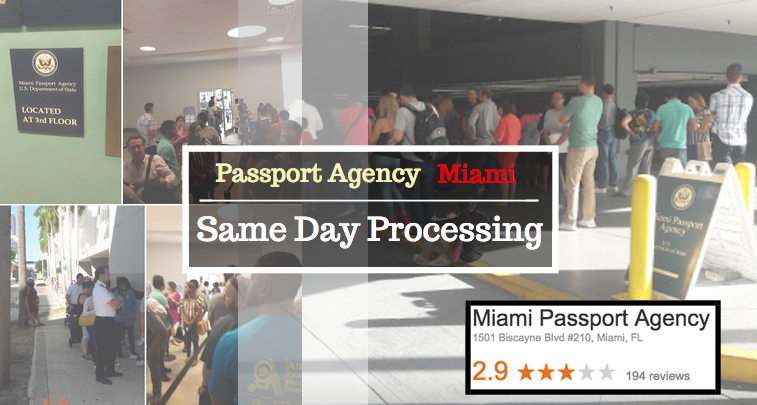 The Miami passport office is located in the Omni Center. 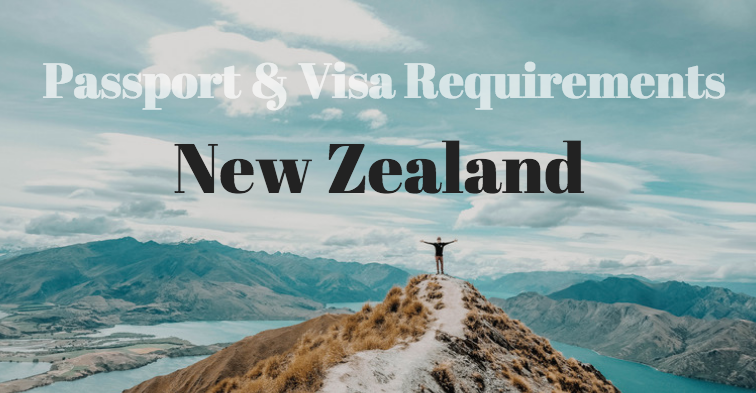 Do I need a passport or visa to visit New Zealand? New Zealand is one of the most desired travel destinations in the world. From 90 mile beach in Northland to the glaciers of the South Island, and Hobbiton in between, New Zealand has it all. Do you need a passport for domestic flights? The answer to that question has always been “no,” but thanks to the Real ID Act, that’s about to change. Moving forward, your driver’s license may not cut it at the airport. US travel document requirements have changed for Americans traveling to Canada, Mexico or the Caribbean by land or sea. 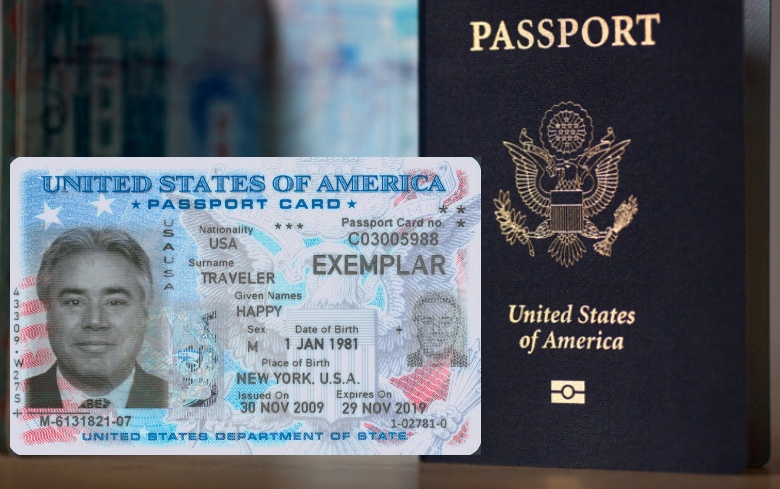 US passports were previously only required for air travel to these countries-people traveling by land or sea could simply use their driver’s licenses and birth certificates (or other proof of citizenship).